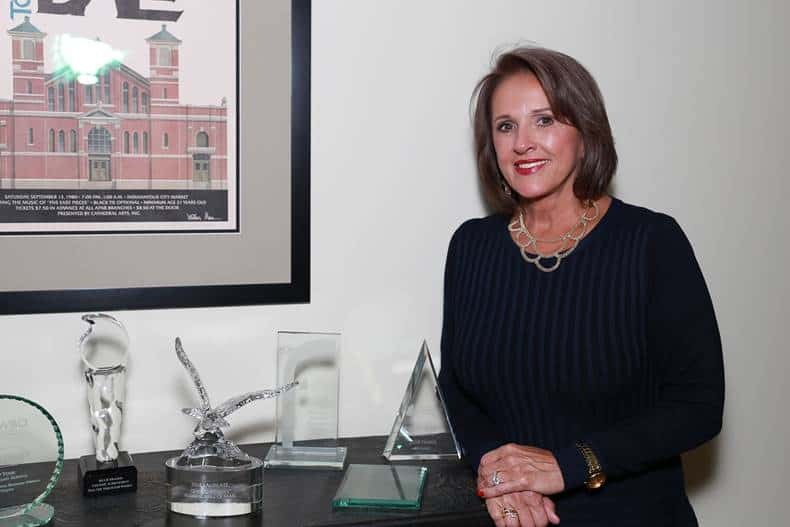 RepuCare Founder, President and CEO Billie Dragoo has an office so heavily decorated with awards and accolades that it appears to be a trophy room at a Hall of Fame museum. Make no mistake, Dragoo is a champion. She is a celebrated champion of her efforts to help others, namely women business owners. Dragoo’s story is inspirational of course. As a single mom of two young children, she started a business based in her home providing healthcare staffing which has flourished over the years. But it’s not the struggles she has experienced or a sad tale that defines Dragoo. The truly compelling nature of why crystal trophies litter her office space is simple. It’s Dragoo’s method and her mindset that has brought her success. 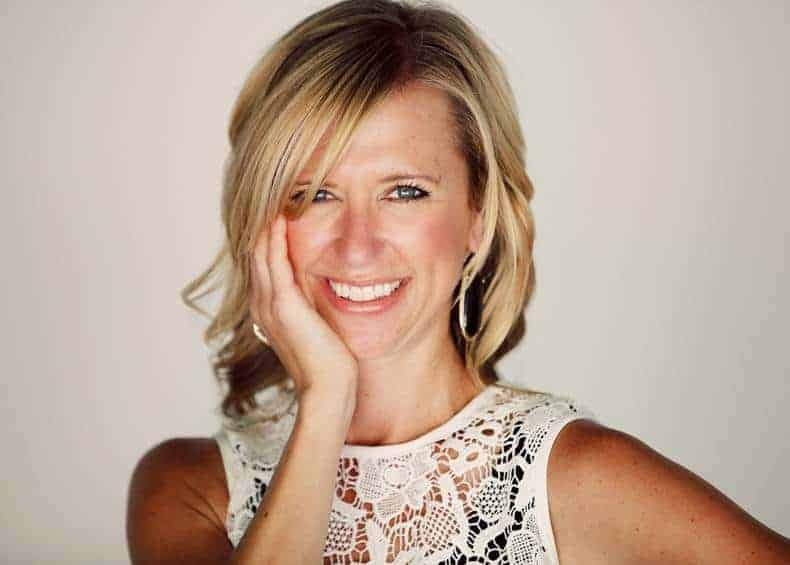 She didn’t trip the prom queen and throw the PTO moms under the bus; she has simply lived a life of service by reaching out to help other women around her achieve their dreams. There is still a long way to go with measurable statistics supporting why companies should support diversity in business. Studies show that women-led teams in large companies outperform those led by men. Women-owned businesses give back more to their communities and are found to be more efficient. 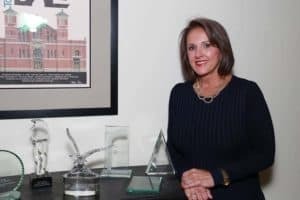 Carol Curran, CEO of Phoenix Data Corp, created a ripple with her investment in Verve Health, LLC, for the money enabled Verve Health to expand and subsequently purchase another woman-owned business. The ripple turned into a wave. This experience propelled Dragoo to facilitate profound policy change in regards to venture money for women. Most service-driven companies are owned by women. Finding capital for service-based businesses has been nearly impossible. Dragoo takes credit for the start of the Indiana Diversity Investment Fund as she should. Dragoo’s value of other female entrepreneurs cannot be overstated. Mentoring is very important to her, and she feels it is a duty, rather than a choice, for women to assist other women for business success. The wave is gaining momentum. For more on Billie Dragoo and her company, visit RepuCare.com or VerveHealth.com. Dorothy Evans Kandrac is living proof that you are never too old to figure out what you want to do with your life. At the age of 80, Kandrac took a painting class and has become a popular Hoosier painter over the last nearly two decades. Kandrac grew up on a family farm in Montgomery County. She was born on her family’s homestead. The Evans family settled in Indiana in 1823. 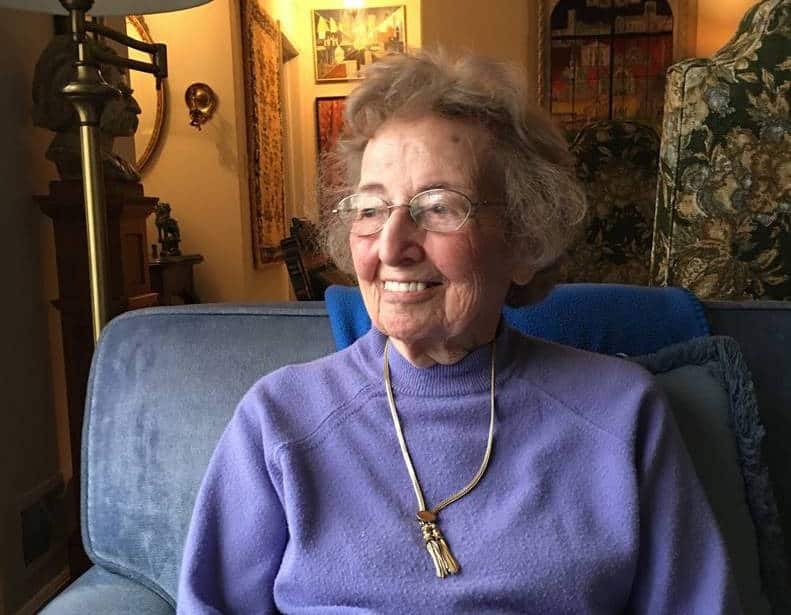 Dorothy belongs to the Indiana Pioneers and is a proud member of DAR: Daughters of the American Revolution. Growing up, Dorothy participated in 4H, showing calves alongside her brothers at the county and State Fair. She grew up with all boys as the only girl in her generation of cousins. “It has been my experience with people who grew up on a farm that they have a different work ethic. It’s part of their life,” she said. Michael and Dorothy would marry in 1944, then Michael was deployed to a POW Camp in Linz, Austria. Michael was first generation American and spoke fluent Slavic. After his service, the couple stayed in Indianapolis where they raised their three children. After teaching for 26 years, she joined her husband in their insurance agency. “I just received a commission check last week for a policy I wrote almost 30 years ago,” shares Dorothy. It wasn’t until Dorothy retired that she began to paint. She took a class at the Indianapolis Art Center and loved it. “You don’t have to travel to paint. We have beautiful opportunities right here,” says Dorothy, speaking of her specialty of featuring Indianapolis and Indiana landscapes in her art. While most of her work is painted from a photo she has taken, she did paint one En-plein-air of the West Baden resort in French Lick. One of the art projects Dorothy taught her students early on in her teaching career were 3D stars. These stars were structural in nature with the detailed folding involved in their form. A thread of creativity and interest in architecture is clearly present in her art today. 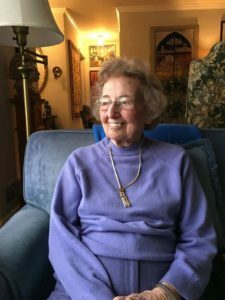 “If I were to live to be in my 90s, I would want to have Dorothy’s mind which is still quick and witty, yet has the wisdom of her age in knowing what the important things are. I would want to have her talent and vision to see the world around her as an artist does. But mostly, I would want to have her heart that loves and sees God in all life. Dorothy simply brings out the best in everyone and everything she touches. I am so proud to call her friend,” says fellow DAR member and friend Brigitt Caito. 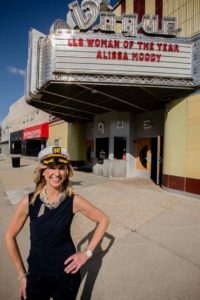 Honoring her passion for helping those with leukemia and lymphoma, Alissa Moody is running for LLS Woman of the Year. Working with children under ideal circumstances can be challenging, but choosing to work with kids coping with extreme medical adversity is another thing entirely. Alissa Cobb Moody grew up hearing about an uncle she had never met. Her mom’s brother, Randy, had died at the age of 19 before Moody was born. “I have always felt a passion for helping children with cancer. It’s my way of honoring my uncle,” shares Moody. Each year, her family plants a tree in Randy’s honor. The tree line has grown to be quite impressive. Moody became a physical therapist focused on pediatrics. In her career, she has only worked with kids. For 10 years, she worked at Riley Hospital for Children. Luke Canterbury, who is nominated for the LLS Boy of the Year, was one of Moody’s patients. “She was simply amazing,” shares Angie Canterbury, Luke’s mom. “Luke went through such an extremely painful healing process, and Alissa cried along with us.” Luke, who has recovered from Burkitt’s Lymphoma, Stage 4, is now 6 years old and thriving. Alissa was also the PT for another young man, Michael Treinen. Michael passed away in 2008, just six days prior to his 20th birthday. Michael had an incredible spirit. He played three sports and insisted that a stationary bike be placed in his room at Riley Hospital for Children during his treatment. Alissa was able to get Michael a bike, but it was rather shabby and had taped handles. Michael didn’t care; he rode it daily anyway. He’d vomit from his chemo treatments and get back on the bike to stay in shape. Alissa credits his devotion to exercise as his stress management, which kept Michael mentally tough through treatment. While on the bike, Michael was inspired to help ensure that every patient on the oncology and stem cell transplant units have access to an exercise bike. His mom, Kelly, is the Principal of Promise Road Elementary School in Noblesville and started a weekly fundraising campaign where students and faculty would pay a dollar to wear jeans to school on Friday. These dollars allowed the Treinen family to help outfit Riley Hospital for Children with a slew of new bikes that were used on the oncology unit and throughout the inpatient hospital at large. Michael’s full name is Michael Thomas Treinen, his initials MTT. Each stationery bike was given a license plate with “Moving Through Treatment,” MTT, to honor Michael. Alissa’s mom has repeatedly said how if her brother, Randy, had been around today, she thinks the treatments available now would have saved his life. But unfortunately, even with today’s treatments, young children are lost in great numbers to leukemia and lymphoma. April 24: Dog Trot and Family Fun Day at Forest Park in Noblesville at 11 a.m.
April 30: Bourbon Tasting Event at the Moody’s Home at 7 p.m.
For more information, please visit mwoy.org/pages/in/indy16/amoody or lls.org. After years of hearing stories about Winston Knauss, it was time to debunk the myths that surround conversation of this man. These seemingly tall tales of flying a helicopter or an airplane under the Keystone Ave. bridge, pulling water skiers from a helicopter along the White River and building his own yachts behind his house seemed a bit far fetched. Or were they? It turns out that all of these stories are true. In fact, Winston produced evidence to support most of his shenanigans. It is true that Winston’s company imploded buildings with more efficiency than other demolition companies which enabled him to live a life that he wished to live. At a young age, Knauss knew he was responsible for himself and his career. After leaving his parents’ home at the age of 18 and living out of his car, he worked fast and furiously to create a successful business. Working hard and surrounding himself with good people, his demolition company, AAA Wrecking, is best known for imploding two buildings at once, the Summers Building and the Lincoln Hotel in 1972. 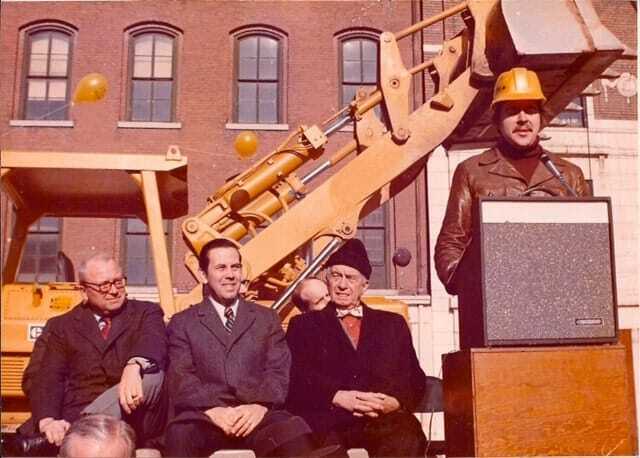 “This enabled an entirely new city clock for the City of Indianapolis,” says Winston who is shown in a photo at a podium with then-Mayor Richard Lugar, Congressman Bray and Bud Tucker seated to his right. An avid aviation enthusiast, Winston took to flying as a hobby. Knauss and the stories of him pulling skiers along the White River from his helicopter are more than rumor. He frequently flew his helicopter under the Keystone Bridge over the river which gave him the best landing opportunity on his helipad at his home on the White River. “As long as there was no crosswind, it was ideal,” confesses Knauss of flying under the bridge. In the early ’80s, Winston gave his demolition business to his employees who had been with him the longest and went about building and chartering yachts for his next act. “When Winston decides he is going to do something, he goes all in,” shares Winston’s wife, Diane. His boat building began as a hobby in his backyard along the White River. He would complete construction on a boat and decide he wanted one bigger, so he would sell the others and build another. Winston doesn’t skimp on his construction materials, so each boat is highly sought after since he has built them to last. 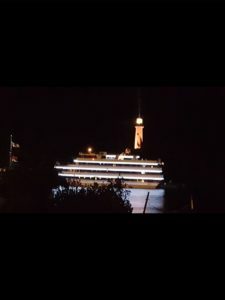 All of the yachts are shortterm cruises for dining and parties; there are living accommodations on board intended for crew only. The yacht Winston constructed on his lake off Westfield Boulevard is now serving passengers at the North Hudson River Yacht Club in New Jersey. In fact, Winston’s yachts reside all over the world in Shanghai, Mumbai, San Francisco, Marina Del Ray, Miami and five in New York City. Winston has sold all of them except for the two in Miami that he owns and the new one under construction in Green Cove Springs, Florida. The latest addition will be his 32nd yacht. Winston’s friend that he reached out to was Jug’s Catering founder Charles “Jug” Eckert. Winston asked Jug for help. Eckert advised him to purchase stone crabs, buy the best of all the food he could find and shared with him what to charge. Confident with the advice, Winston went to work. The end result was a repeat customer. “Liza Minelli chartered our boat several times after that experience,” shares Winston. hosting a capacity crowd. One year for the Fort Lauderdale Winterfest Boat Parade, Ryan Hunter-Reay was the Grand Marshall aboard Winston’s yacht. Built for entertaining, the yacht is large enough to seat 240 passengers in one dining room and another 120 in an adjacent dining room. Winston’s shipyard company, located along the St. John’s River in Florida, just started the framework on his latest ship. It will measure 132’ in length and six stories high above the waterline. The ship will accommodate 575 guests for dinner, and 30 crew members will have living quarters on board. Guests enjoy four hour charters. Construction will be completed in 2017. Feats of aeronautical daring, demolition explosions and large yachts built for entertaining all describe how Winston has lived: out loud. According to his friends, his heart is the biggest thing about him. Six years ago, Winston, along with his wife Diane, and a flight instructor were involved in a helicopter accident at the Fort Lauderdale Executive Airport. The only sustained injury was to Winston’s left eye. Due to this injury, Winston no longer flies his aircraft nor steers the yachts. For the record, the FAA accident investigation concluded the accident occurred due a faulty part on the helicopter. While Winston may not be behind the wheel of his yachts, he certainly enjoys the ride, and everyone on board is guaranteed to have a good time! For information on charters, please visit yachtchartersnow.com. With the recent passing of Prince, the media is reporting, and quite frankly blaming, 2016 for taking a few of our most coveted entertainers; David Bowie, Alan Richman, and now Prince. While we do offer condolences to their families and loved ones for their personal loss, we are mourning a part of our lives where that person will live on. First of all, death is a part of life, and regardless of the circumstances of their deaths, they all left this planet too soon. Whenever anyone that we love, be it a celebrity or a close loved one, passes – it is always too soon. 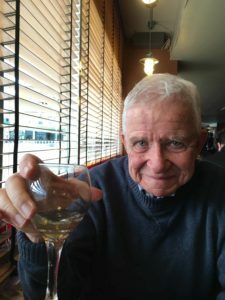 Few are lucky to know in advance that their life will be cut short, and by “lucky”, I imply that they and their families are able to talk about the tough stuff and plan. One of the biggest regrets people have is not sharing and expressing their love for another prior to someone unexpectedly passing. Artists leave behind a body of work for us to continue to enjoy and perhaps in their passing we have a deeper appreciation of their creative genius and may be inspired to dig a little deeper into ourselves to spark our own creative legacy. Brene Brown states that our major contribution to this world will be born of creativity, and she’s 100% correct. We are all artists with different mediums in which we express our creativity, all of us will leave behind a legacy of creative means. Those of us who have lost someone dear to us, know exactly what we lost, for it is in that absence that we see and feel clearly what we had. It’s my prayer that the lessons learned from those relationships are carried forward along with the love of that experience. Take only the good. Then move forward to create something better in your life, if anything, to honor that person you’ve lost. Pushing forward through grief is empowering. Each courageous step through the emotional waves of grief moves us forward with the intention to love more deeply, more completely, and perhaps more fearlessly, for its love that saves us from the grief and sorrow. 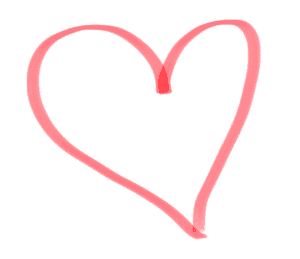 It’s love that is what we are truly here for – love is our true purpose in this life. And sometimes losing someone is the fastest route to something better that awaits us, for we have not missed what is meant to be ours. The hardest part is letting go, but once we do, we are able to discover something amazing: a more profound new level in our capacity to love. Ok, so Dan Wakefield and I share a meal frequently. He’s a mentor of mine and we enjoy finding quiet restaurants with good food where the tables are not too close together so we can talk. On Friday, April 1st, we planned to go out to dinner. Midday I receive an email from Dan that we have been invited to a gallery exhibit of his friend, Will Higgins, who is a writer for the Indy Star. WHAT?! I thought perhaps Will had a hobby of painting or photography, but urine collection? Presidential urine specimens? Dan and I find a place to park and proceed around the block to the assumed location of IMOCA, per my GPS. We search the Murphy Building in Fountain Square, which hosts an array of artists and restaurants. We pass a gaggle of people gawking at a window, but they look as if they are overflow from one of the popular restaurants along the strip waiting for a table. We finally locate the IMOCA and enter. Alas, where is the urine? Accepting the inevitable conclusion that we have been taken for April Fools, we cross the street to a restaurant appropriately titled End of the Line (where the street trolley ended back in the day) and commiserated about the prank. At Dan’s behest, I email Will from my phone to enquire about the location of his urine, copying another friend of Dan’s, Travis Dinacola. Travis was also invited, yet declined (the smart one at this point). Walking back to the car, we pass along the Murphy Building frontage. Immediately in front of the IMOCA was a large display window with the entire collection of Presidential urine! The gawkers I noticed earlier may have been waiting for a dining table, but they were certainly entertained by the exhibit behind glass (which is as close to Presidential urine as I’d like to be). 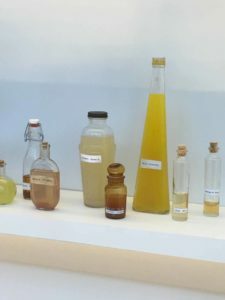 Celebrating 100 Years of Presidential Urine: a salute to the ASPUC (American Society of Presidential Urine Collection. Mission statement: To foster integrity, cohesion and (where possible) dignity within the U.S. Presidential urine collecting community. When was the ASPUC founded? Presidential urine collecting began in earnest right after the Civil War and became a source of status among wealthy New York families. The ASPUC, however, was not formed until August 9, 1916. The discovery nearly 1915 of a previously unknown vat of Martin Van Buren caused widespread excitement, but later when it was revealed as a hoax, public outcry threatened to undermine presidential urine collecting. Amid calls for strict government regulation, or even a total ban, and in the absence of an over-arching sanctioning body, leading urine collectors gathered at the Willard Hotel in Washington D.C. July 4-6, 1916 to hammer out best practices. The ASPUC was incorporated one month later. Our members are cross-section of America. They include doctors, lawyers, firefighters, civil servants, clergy, and shoe sales personnel. Dues are just $10 a year, which entitles members to a subscription to ASPUC’s semi-annual electronic newsletter. Sure. 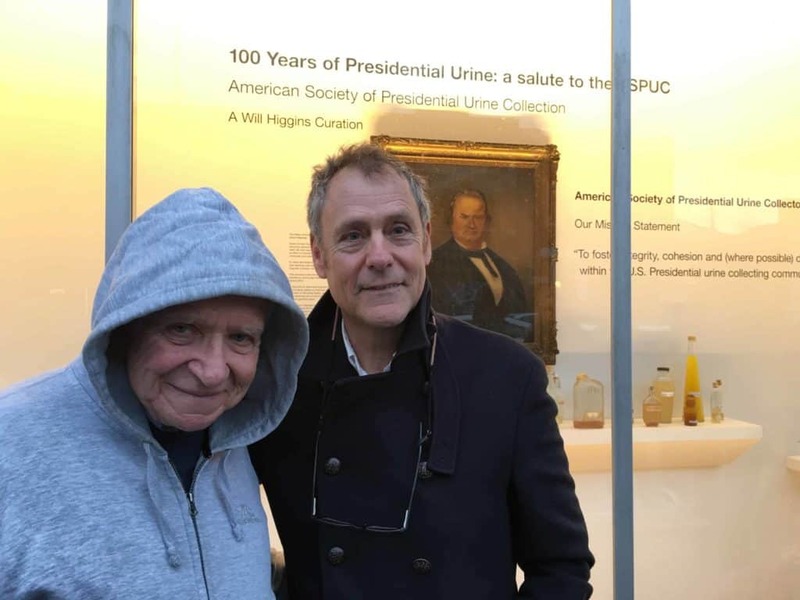 We welcome anyone with a sincere interest in presidential urine, whether they be serious collectors, scholars or just interested members of the public. Dear God. I thought I did crazy things to entertain myself. It’s time to up my game!